to meet your business objectives. 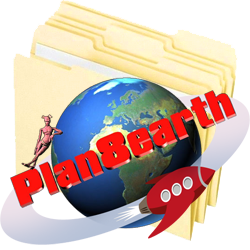 Plan8earth provides affordable IT support and services to both Business and Home users. Steve has over 25 years of computer experience in both the business and private sector and believes Plan8earth can provide a fast, friendly and affordable IT service to customers throughout Dumfries and Galloway. 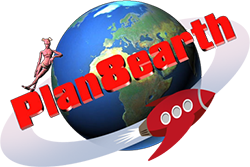 Copyright © 2008 - 2019 Plan8earth.com. All rights reserved.